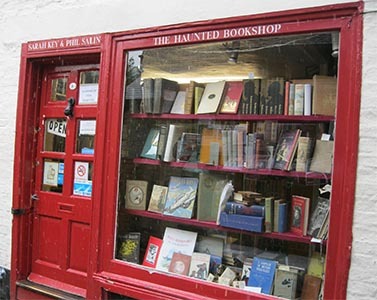 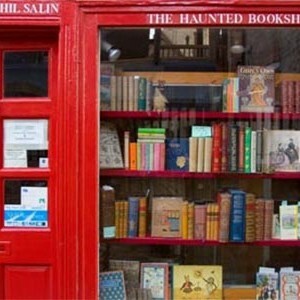 Sarah Key Books, or The Haunted Bookshop is a shop of two names, down a little alley in the historic centre of Cambridge. 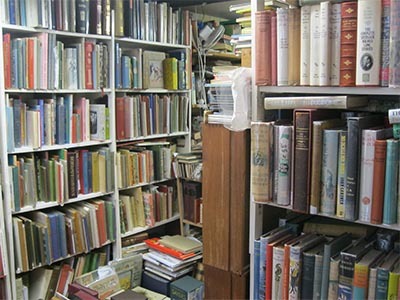 From outside it’s a tiny shop, but open the door and you enter a magical land of second hand books, stacked from floor to ceiling in places. 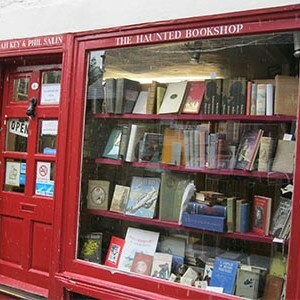 Catch the store owner on a good day and she’ll tell you about the ghost of the white lady, said to haunt the shop. 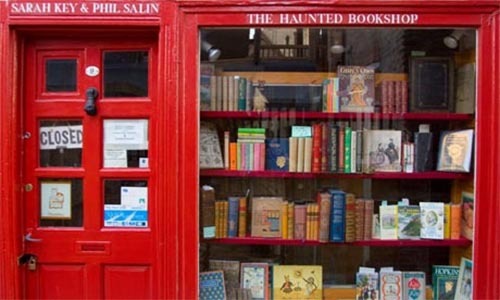 There have been several sightings, and the haunted aspect adds to the appeal of this quaint little bookshop where your iPhone looks like an anachronism. 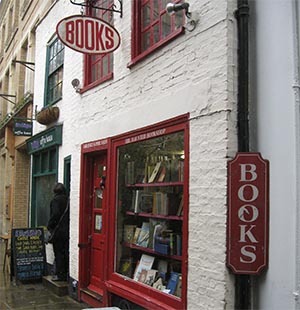 Browse the window for rare and collectable first editions and signed copies, but bring your wallet! 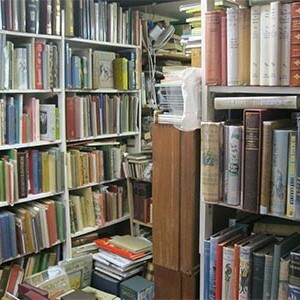 There is something for everyone inside, from paperbacks to first editions and more, across all the genres.